The triune God is the only one worthy of worship. Christ died for the sins of all of humanity, inviting all of humanity to join God in redeeming creation. God has revealed God’s self to be a relational God, inviting all people to be in a personal relationship with God. We as Christians would never dream of legislating these distinctly Christian (or at least Judeo-Christian) ethics. That’s why we’d never make it illegal to worship a wooden idol, require tithing to a local church, or force people to recite the Lord’s Prayer. We as Christians absolutely do expect our fellow Christian sisters and brothers to follow ALL “Christian ethics.” And yes, there are many ethical principles that fall under the umbrella of “Christian ethics” that we even expect out of NON-Christians (no murder, etc.). Nonetheless, there are many behaviors and prohibitions we do NOT expect out of non-Christians, for they are based upon distinctly Christian ethics (worship only the triune God, etc.). So Chris, I am indeed bothered by your terminology because millions of non-Christians are also bothered by your terminology. 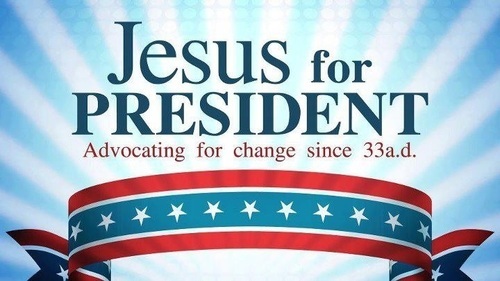 Non-Christians are becoming more and more jaded with Christianity because Christians are continuing to say that they want to see “Christian morals” and “Christian ethics” and “Christian principles” incorporated into government policy. I recall that you stated that you have had discussions with atheists and humanists. Ask them about this! Ask them how they feel about Christianity when they hear Christians talk about incorporating “Christian morals” into law. So yes, this is a semantic argument, but I think that it’s a very important semantic argument. So whenever we use the phrase “Christian ethics,” no matter what we are really trying to say, we invoking things like forced church attendance, mandatory prayer in schools, and so on. That’s why we as Christians do need to use phrases like “universal ethics” and “universal human rights.” They are very useful phrases that invoke only the more general standards that we expect out of non-Christians. We Christians should never declare–especially publicly–that we want “Christian ethics” in our laws. We absolutely will be misunderstood, and it absolutely is counterproductive to our task to redeem creation to God’s self. This is absolutely true, but over the past several days you’ve been suggesting that basic universal human rights and ethics are in fact distinctly Christian. 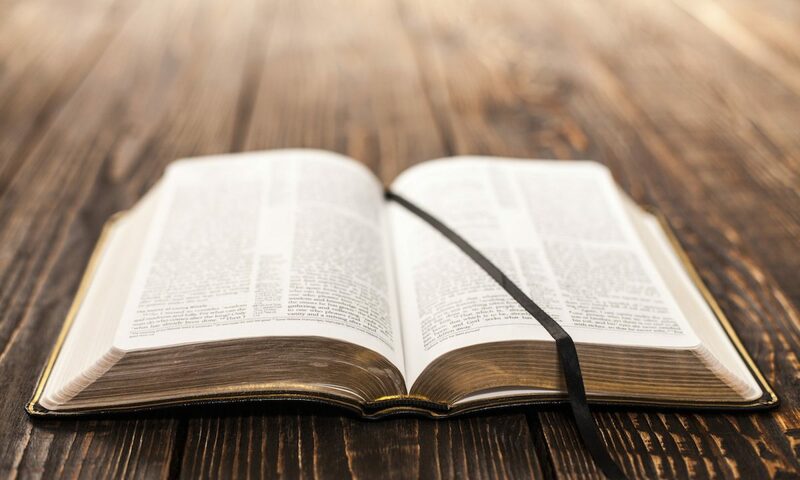 In this article, you’ve suggested that prohibitions against sexually immorality, slander, libel, public intoxication, and swindling are distinctly Christian. I’ve said nothing of the sort about universal human rights. That’s Thomas’s phrase. I asked him to define “distinctively Christian” and never received an answer. I believe that the elements of Christian ethics ARE beneficial for the general welfare of the public. He needs to say what he means precisely since he’s the one advocating removing Christian principles from legislation. Correct, you have not used the phrase “universal human rights.” You should, though. You’re right, we “DO” legislate against these things, but it’s NOT because they’re “Christian.” Being in the New Testament doesn’t make a principle/idea/ethic/moral “Christian.” These prohibitions predate Christianity. You clearly enumerated these five prohibitions as if they are distinctly Christian in some way. You brought them up as if they are counterexamples to Thomas’s declaration that we do not judge non-Christians by Christian standards. We as Christians, especially in a Christian-majority country, make non-Christians feel alienated from Christianity when we call prohibitions like these “Christian.” No matter what one’s loving intent is for calling universal standards “Christian standards,” it makes Christians seem uppity to non-Christians. It drives them away. So you’re bothered by terminology…? That’s a pretty bold claim to make. To say one is an irresponsible citizen of the kingdom of God because they choose not to vote or take part in political matters seems to place your personal convictions on every other Christian. Whatever side you fall on, it is definitely a matter of conscience and Christian liberty, not a matter of Christian growth and kingdom advancement. Shouldn’t Christians work to redeem every system and institution in God’s creation? Previous PostPrevious Oh, a Real Wise Guy, Eh? !